What's On / Bristol Concerts, Theatre & Dance / The Tobacco Factory / Mark Thomas: Check Up. Our NHS at 70. Mark Thomas: Check Up. Our NHS at 70. 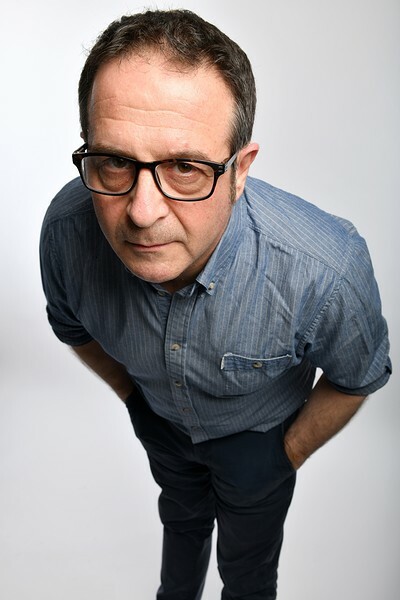 Investigative mischief maker Mark Thomas brings his latest acclaimed, award-winning show to Bristol. Mark Thomas is 54, the NHS is 70, UK national average life expectancy is 84. If Mark makes it to 84 the NHS will be 100 – what will they both look like? Based on a series of interviews with leading experts in and on the NHS and residencies in hospitals and surgeries, Thomas, working with director Nicolas Kent, uses his own demise to explore the state we’re in. What’s going right, what’s going wrong and how does it get better?